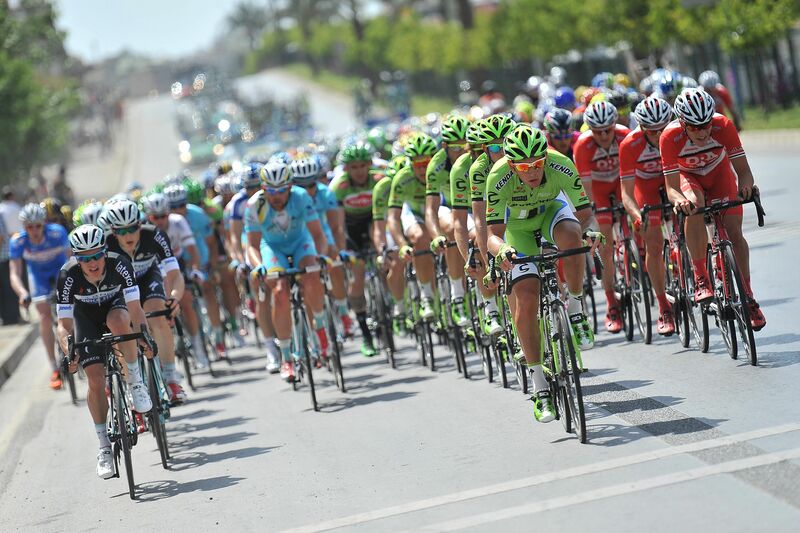 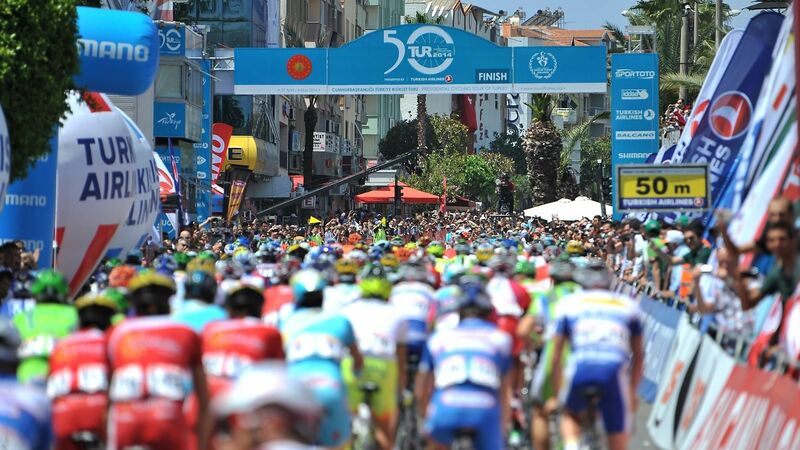 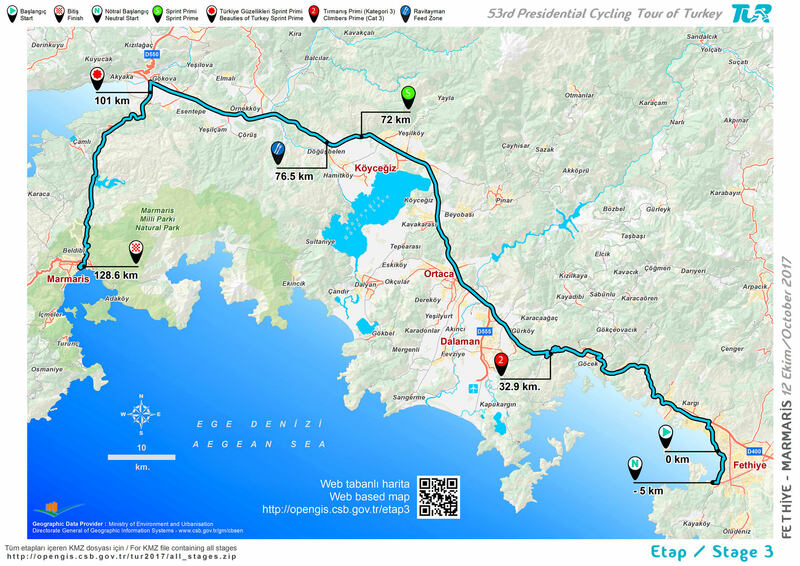 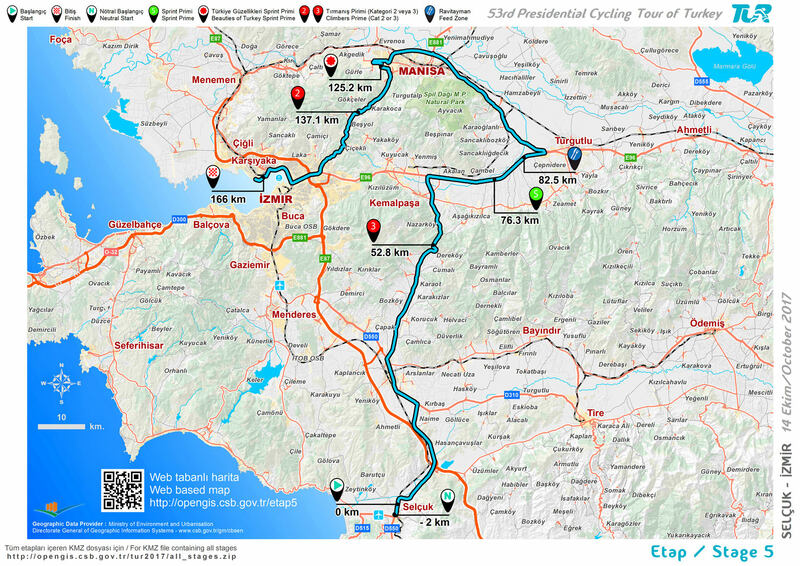 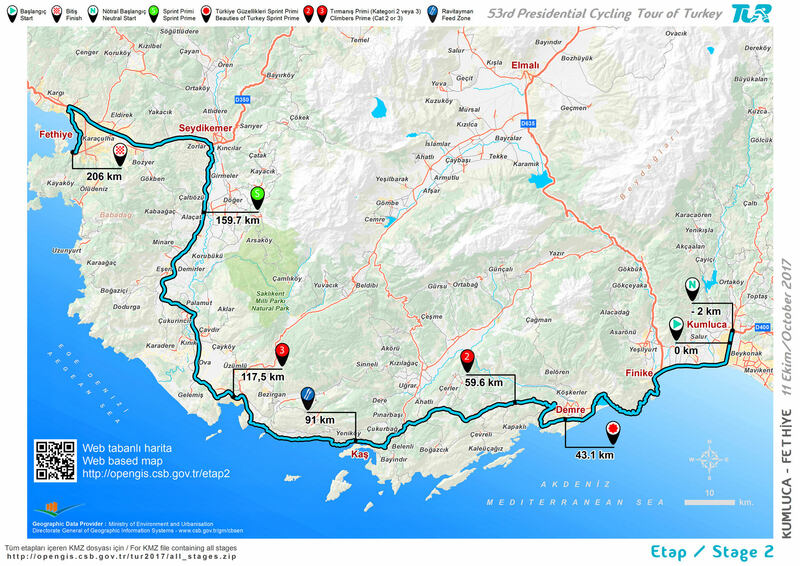 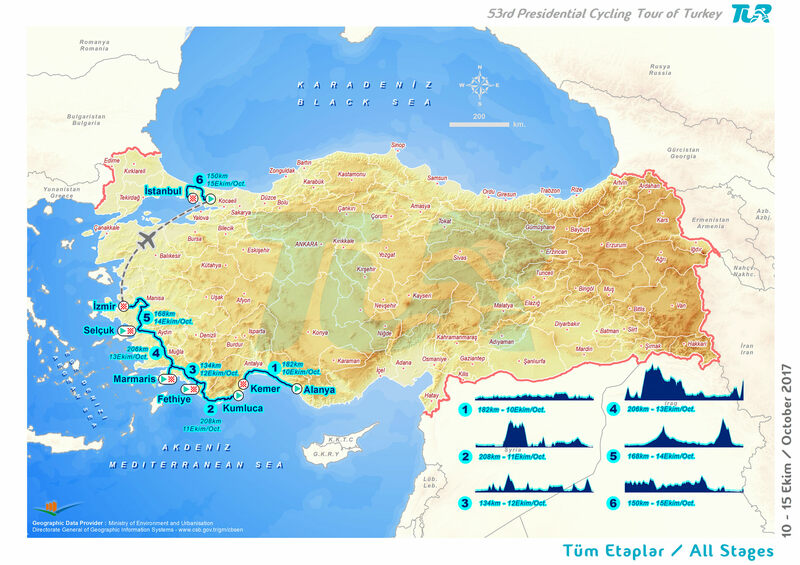 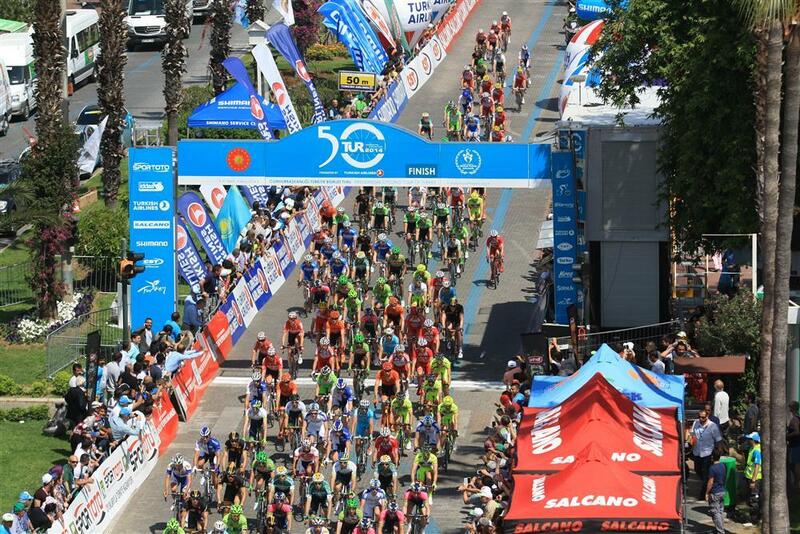 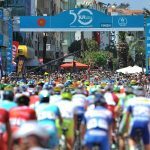 Organized traditionally by Turkish Cycling Federation, Presidential Cycling Tour of Turkey started in 1963 as “Marmara Tour,” it gained an international status for the first time in 1965 and included within the sponsorship of Presidential Office in 1966. 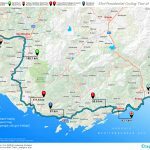 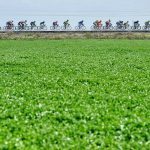 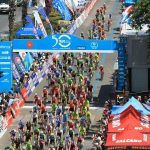 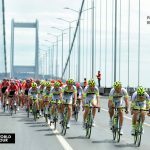 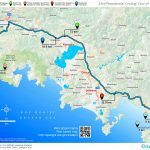 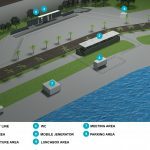 Unique intercontinental cycling tour of the world will witness high-level competition of world-renowned athletes and teams in 2017. 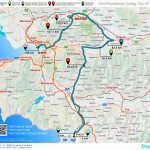 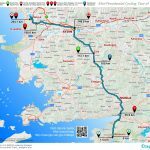 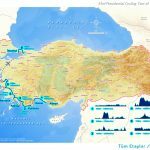 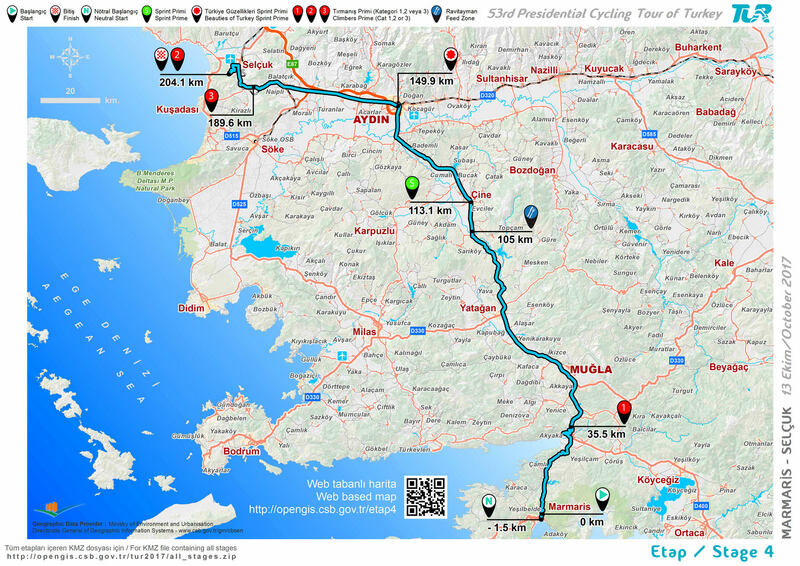 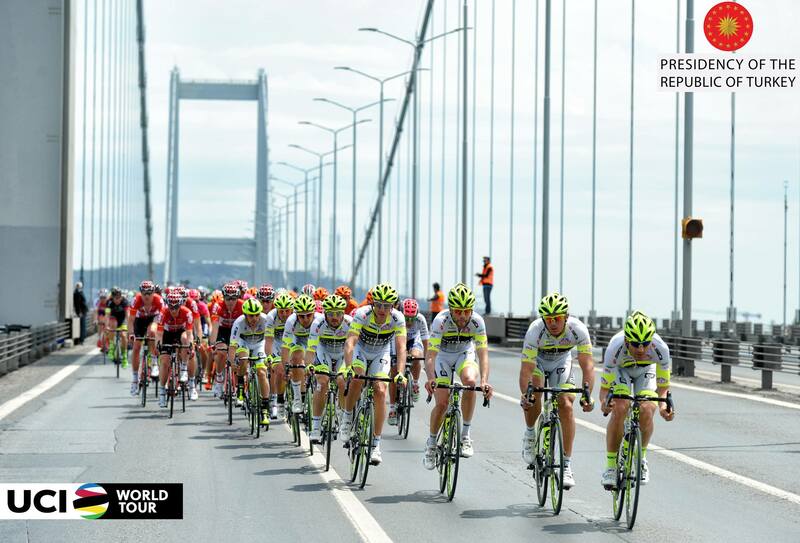 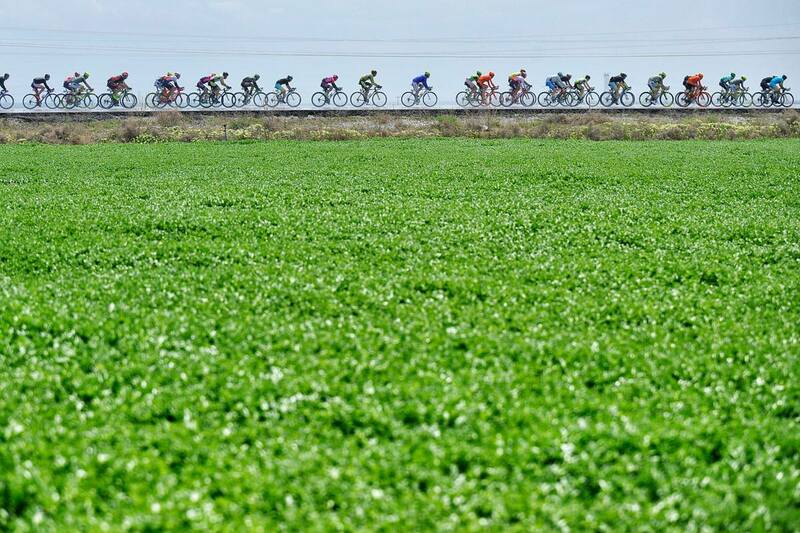 Just as since 2008 up to now, Presidential Turkish Cycling Tour reaches a wide access network throughout the world by means of live and recorded broadcasts through national and international prestigious channels, mainly Eurosport, in more than 120 countries in this year as well. 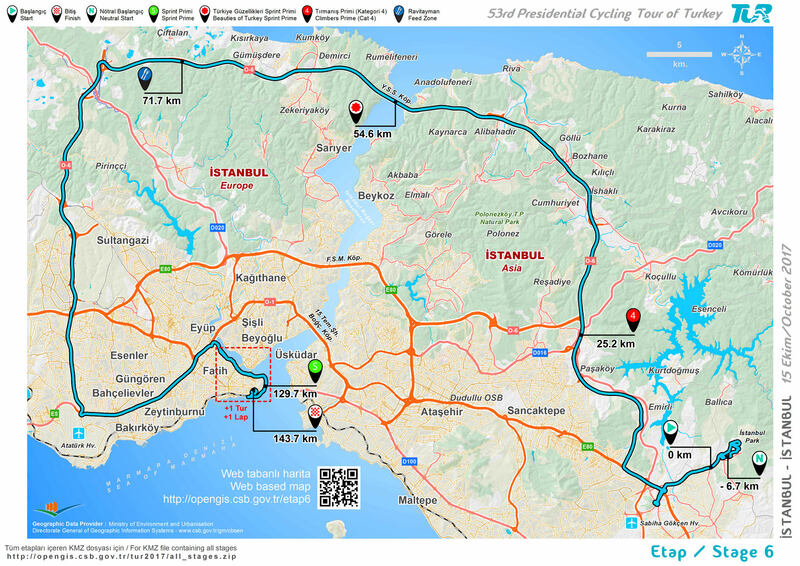 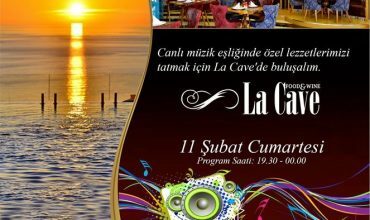 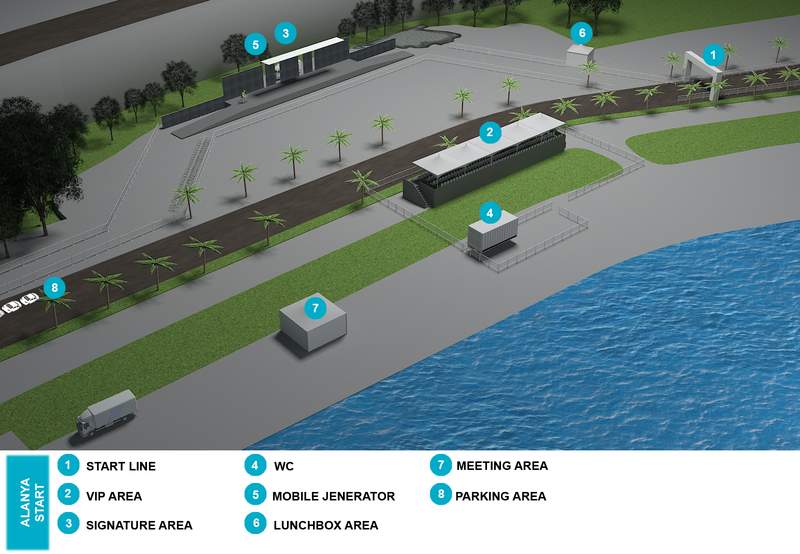 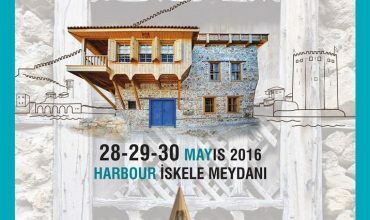 In its 53rd year, the tour will be organized under 6 stages between 10-15 October 2017.